360 Collision Centre | 360 Fabrication Inc. | High End Custom Fabrication | Abbotsford, B.C. Our award-winning collision service company is now open in South Surrey, servicing communities located South of the Fraser River and throughout the beautiful Peninsula region - from White Rock to Surrey to South Langley – with our FREE, best-in-class, white glove concierge service for all your autobody needs. For the past 9 years our team of expert technicians have provided manufacturer certified collision services throughout Metro Vancouver and the Fraser Valley, and we are recognized as one of the top body-shops in British Columbia. We offer our customers exceptional vehicle repair and painting and we are ICBC certified, as well as a top service provider to independent insurance providers such as Economical, Insurance and many more. We are dedicated to taking the stress out of your repair experience and promise that our state-of-the-art repair facility can get your car assessed, repaired and returned to you before most shops in the region can even get you in for a damage assessment. We know your time is valuable, that why our customer service team will pick up and drop off your vehicle at your home or business. We own our own transport vehicles so no need for you to deal with towing companies! We will return your Vehicle, good as new (and sometimes even better!) to a location of your choosing. Our transporters are equipped with full wash stations, so if your vehicle gets dirty in transport, we’ll wash it on the spot when we return it. We are highly certified by auto manufacturers in the region – which means our work is done to their high standards, important in ensuring your vehicle retains its full warranty. Our 22,000 square foot repair facility has the latest repair equipment, including aluminum rooms to properly repair aluminum body vehicles to manufacturer specifications. We’ve invested millions into our equipment, so you don’t have to worry about out-of-date equipment being used to repair your vehicle. Let’s face it, your car is an investment and we treat it like that. We can’t wait to meet you! Our Appraisal Centre is designed to feel like a boutique, not an autobody shop, so please come by, meet our Director of Customer Experience, Oly Zeuch, at 108-358 175A Street in beautiful South Surrey. Oly will ensure your collision experience is unlike anything you have ever experienced, and your car is returned quickly, clean and fixed to the highest standards, right to your doorstep! 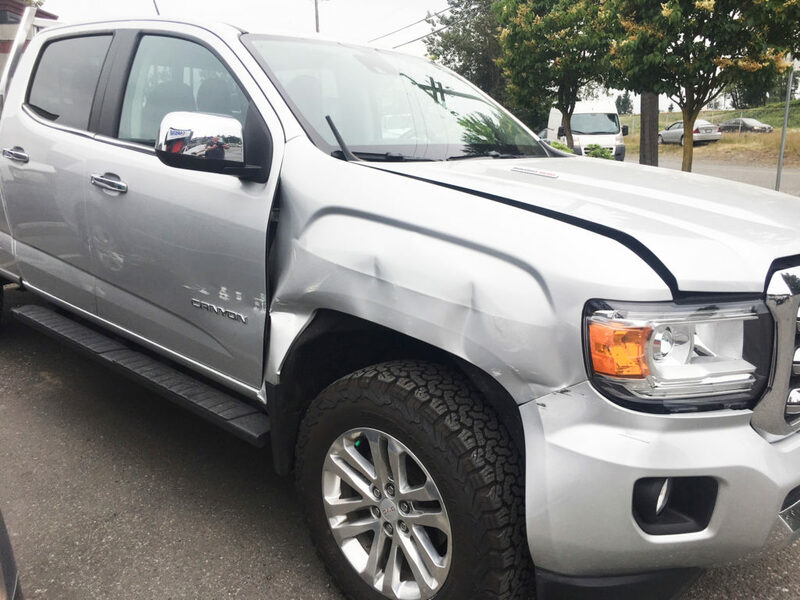 360 Collision Centre features state-of-the-art unibody and frame repair equipment, expert color matching, towing assistance, vehicle pick-up and delivery, a nationwide warranty for most repairs, and takes pride in offering a clean, inviting environment. 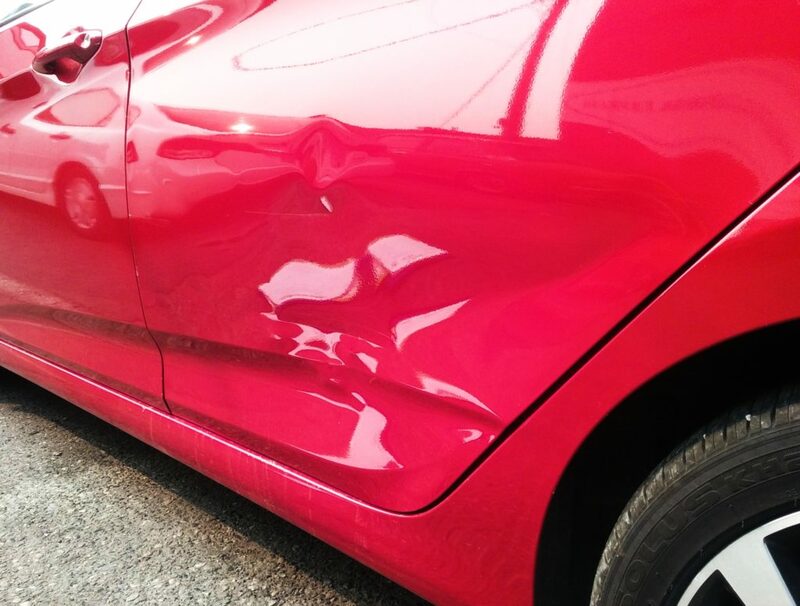 360 Collision Centre offers a process called paintless dent repair, a cost-effective solution for removing small dents. This is a great option for minor, unsightly damage caused by shopping carts, hail storms, or other unexpected bumps in the road. 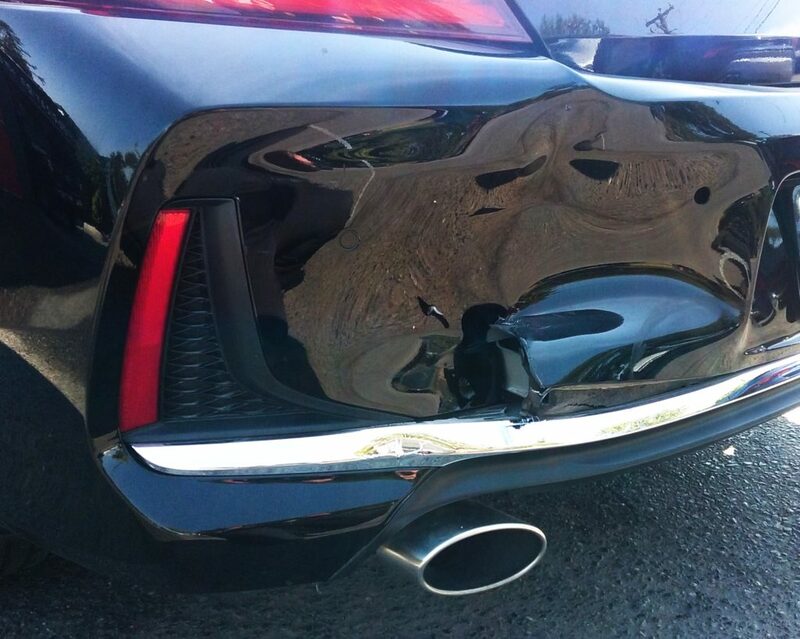 The size and location of the damage will determine if this is the appropriate technique to repair your vehicle. This is typically a two to three-day repair.